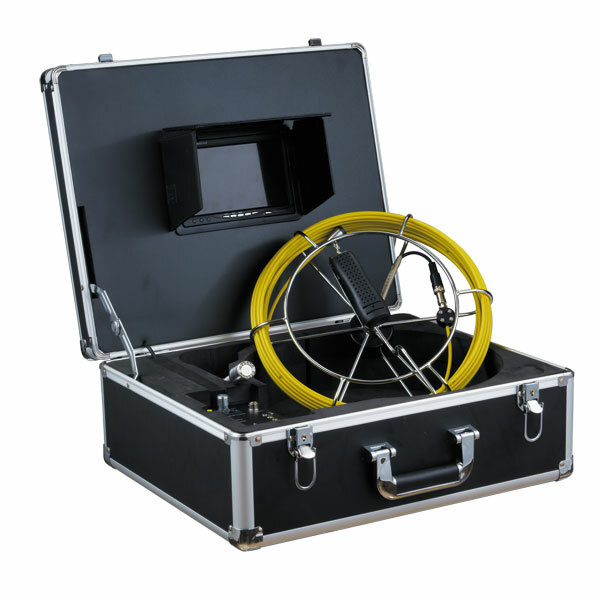 What you are viewing is an Underwater Inspection System with DVR. And since owning luxury, portable anti-vibration aluminum boxes, battery supply this device is rarely convenient and quick. In this case you can enjoy underwater fun whenever you want. Besides this is a green environmental protection product since it owns a 7 inch high-definition color LCD screen, which has no radiation and low power consumption. Apart from these it possesses high-definition low illumination CCD underwater cameras, which has the function of night vision. Besides this device can work normally under the temperature from -10°C to 50°C, this is really helpful. Wanting to know more specifications? Just come here and contact us, then you will get the high quality goods at reasonable price. Seize the chance! Cool design and easy operation. Cool design and easy operation. I like it very much. The after sales service is very thoughtful. I appreciate it very much. Thanks for the great service and awesome products! !